One of our New Year’s intentions is to blog more in 2018. We kind of fell away from blogging last year as we got busier with shows and travel. And today is the perfect day to blog because it’s SNOWING! It been a snow drought this winter here in Saint Paul, so a snow day is exciting and fun! (Well, until the deep freeze comes back tonight and everything ices over…) It’s been frigid up until the past few days. Then it got warm (34 degrees!). And now it’s back to below zero. Brrrrrrrr. A snow day is the perfect day to catch up on paperwork! Today I’m organizing things to send off to our accountant for taxes. It’s so easy to let these little jobs pile up, but it’s nice to have the time to get organized. A snow day is also great for online shopping! I ordered this binder to carry at shows to hold our sales tax licenses and applications and all the paperwork I’m always stashing in my bag or the cash box. A snow day is the perfect day for some knitting! 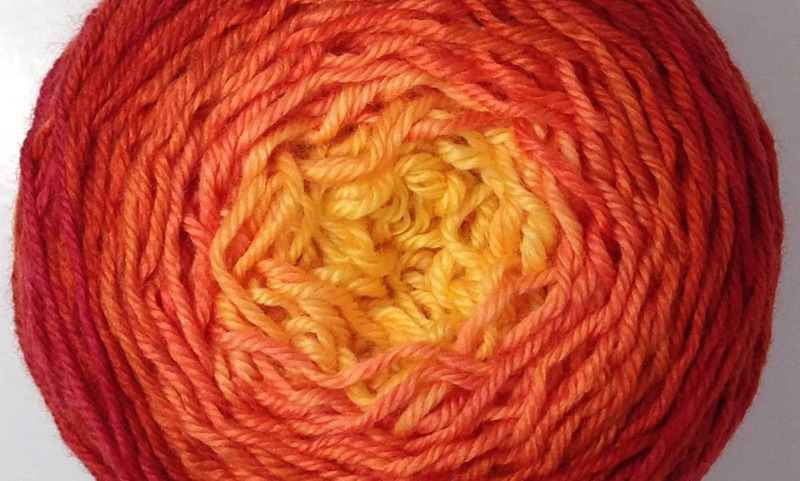 I’ve decided I need some finger-less mitts to wear at our spring shows, so I’m planning on casting on Ragtop by Susan Lawrence in our ModeWerk Worsted, color Daenerys’ Eyes. Follow us over on Instagram to see more! After a brief hiatus (okay a few months…) due to general busy-ness of a hand dyeing business, a major move (house and aforementioned business) AND an old computer finally giving up the ghost, we have achieved PODCAST again! My new MacBook Pro allows me to do cool things like actually read emails AND edit a podcast – huzzah! With my old MacBook I’d worn it to the place where it took about an hour to export an MP3 file. Today I did it in 3 minutes. Touch me! We’re hoping to stick to an two-week schedule with the casts, but we’ll see what life throws up at us! At any rate, the previous podcasts are up and eminently listenable, here’s hoping they bring a bit of enjoyment to your fiber related, industrious and ever-artful activities! You can listen online at the MKY Podcast page, or you can subscribe via iTunes or Android and have the episodes downloaded when you least expect it!